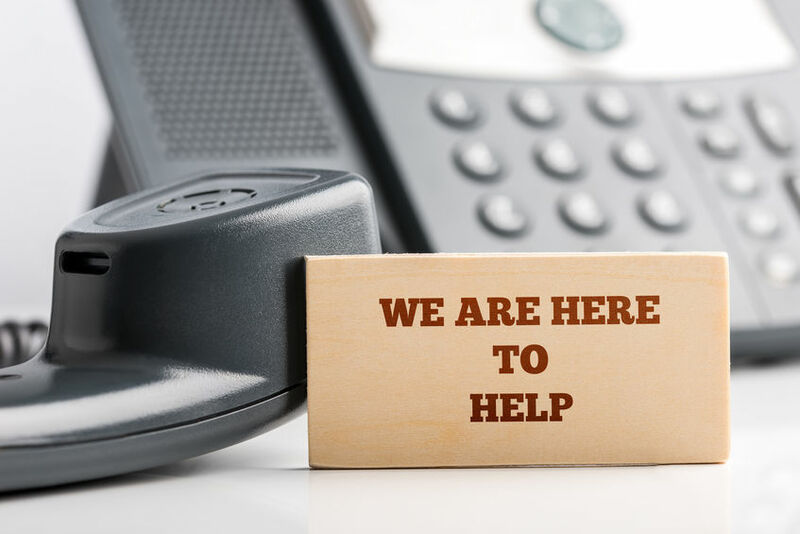 If your customer has been through the online FAQ, searched the product manual, tried finding a solution on Youtube but still needs help, their next step is a call to your customer service team. The quality of agent service they receive reflects directly on your supervisory and management teams. If customer service resolution isn’t meeting company goals don’t assume your customer service agent is an idiot. Take a close look at the policies and tools you are (or aren’t) giving them. Empower your agents, as they are your path to resolution. Agents execute company policy, they don’t make it. They’re like soldiers following orders, some of which may seem at odds with your customer’s goal, causing friction or delayed resolution. Agent empowerment comes from the top down. If you give them numerous details and rules to follow make sure they balance your company and customer needs in a way that is easy to convey. There’s a good chance your agent has encountered the same customer issue before. That knowledge can speed resolution. In agent training review common scenarios identified by cumulative data from customer-agent interactions to get your agents up to speed faster. It isn’t only the agent’s knowledge that is valuable. It is to your benefit as a business to make sure company policies are easy for your customers to find and understand. Common business is not necessarily good business and was it ever your goal to be common? Yes, customers are used to fine print. They are used to being tricked and scammed and feeling like they have no choice. But business is a living entity that is constantly evolving. The businesses who don’t realize this and try to do everything as they always did this will go the way of Blockbuster when streaming services like Netflix entered the game. Crash and burn. Customers also have options of where to take their business. Many are even willing to pay more for a business that offers superior service. Customers know what they want. If your business has it you get their money. So instead of making your agents your accomplices in trickery or messengers of outdated policy, you have a choice to make them your collaborators in lasting healthy business. “Reactive customer service waits until something is broken. We leave it up to the annoyed customer to go to the trouble of finding us, contacting us, and then, in real time, advocating for themselves until we finally manage to make things good enough (we rarely make them better than the customer hoped). When you identify in advance what policies an agent is allowed to bend, and trust your agents with a defined level of discretion they are poised to facilitate resolutions, not block them. Maybe give your agents the option of offering $5 off to two customers of their choosing on a given day. They can use this to ease a situation or to appreciate a great customer. Building a company culture that empowers agents improves the retention of knowledgeable agents. They are one of your best allies in increasing customer satisfaction and loyalty. It is profitable for both your company and your customer to employ software that retains customer information at every step. Not all companies have this or other CRM tools. Identifying the best CRM for your company is key before anyone picks up a phone. Your agents are just as frustrated as your customer when a call is transferred without customer data entered when the interaction started. Sometimes agents cannot see the history of customer interactions with other departments either. The customer is then asked to repeat themselves. To the agent the information is new and they need it to resolve the problem. There are tools that exist which eliminate this kind of delay in resolution. Are you using them? The agent’s work is more than the time spent interacting with your customer. They have to open tickets, connect with other departments and fill out forms to complete work on the issue. Sometimes an immediate resolution is not possible and may require follow up for the agent and the customer. This isn’t ideal as it lengthens after call work and first call resolution which increase company cost and reduce client satisfaction. How complex is your company after call process? Are you using programs that do not integrate well together? Does the structure require agents to sign out and sign in to each platform? Do you have tools that give agents real-time data while on a call that reduces after call work and cost per call? Ignoring the customer service arm of your business is shooting yourself in the foot. It is a customer’s choice to continue to do business with a company that has crappy service. Customer options are expanding. You roll the dice allowing your customer service agent to look like an idiot by denying them the tools to do their job effectively.